At Yarra Junction Primary School we believe that all children can and will achieve. We understand that every child is unique and follows an individual progression of learning. We support learning growth through positive teacher student connections, a passion for education and through skilled planning, analysis and teaching. The culture of Yarra Junction Primary School is inclusive, friendly and positive and this is reflected within our students and staff. 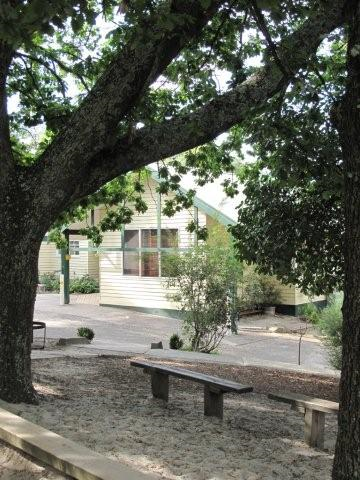 It may sound cliché’ but Yarra Junction Primary School is an exceptional and ideal place to work and learn. Yarra Junction Primary School exists to provide future opportunity and choice for our students through quality education. We value knowledge across a range of curricular areas by providing rich Literacy and Numeracy learning, Mandarin, Visual Arts, Performing Arts, Physical Education, Science, Global studies and Indigenous cultural studies. Our school values - Respect, Resilience, High Expectations and Collaboration, along with growth mindset strategies are integrated into all our teaching and learning. At Yarra Junction we are developing leaders’ one student at a time through our leadership programs and student responsibilities. Our students are supported to develop confidence and skills in public speaking, collaboration and organisation. The staff and students of Yarra Junction Primary School welcome you to visit our school and are accepting enrolments for the 2020 school year. No doubt you will be impressed by our wonderful learning spaces, staff and students throughout your visit.